Keen to hear pleasant peeps? 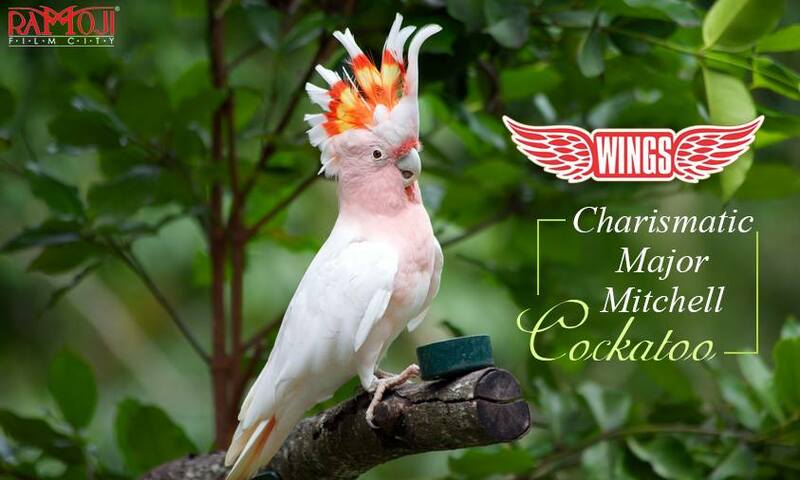 Eager to be with winged beauties? Excited to get closer to the nature? 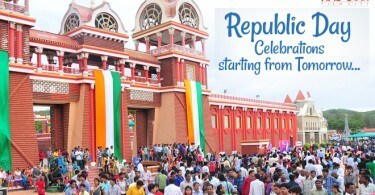 Then certainly you should visit the WINGS – Bird Park @ Ramoji Film City. Thousands of colourful international birds are waiting to chirp with you. True, just you stare at them for a while; they strike a chat with you. Pay a visit to Ramoji and drop yourself in the kingdom of exotic birds. WINGS, located on the lap of serene nature is home to a striking collection of thousands of beautiful birds of various species from all over the world. WINGS in the midst of naturally landscaped native plants and rocky formations creates a harmonious ecosystem for thousands of birds. Housed in 4 different zones the pageant of tweeting birds gives a splendid experience to tourists. Statue of an elegant peacock sitting on a rock welcomes the visitors to the amazing aviary. The first zone with waterfall and water bodies looks quite natural housing captivating water birds – flamingos to ducks to cranes. No doubt, Scarlet Ibis and multi-coloured Mandarin duck mesmerizes you with their beauty. Next is the zone with caged birds. Multiple cages big and small designed with natural tree logs and nests, each with mostly a pair of birds. 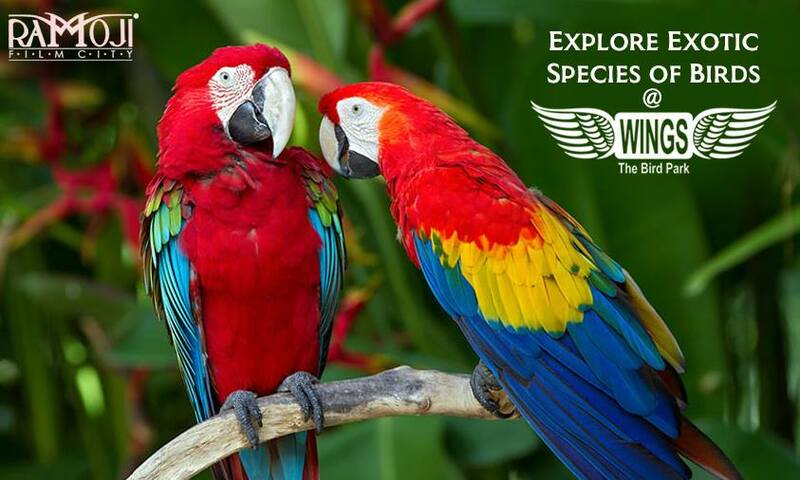 Some of the famous residents of this zone are — Yellow Bibbed Lory, Chattering Lory, Hahn’s Macaw, Umbrella Cockatoo, Eclectus Parrot and Crimson Rosella. The colour combination of these featured beauties leaves you in awe. 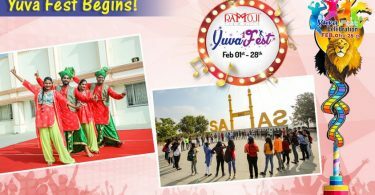 Don’t miss a chance to capture their varied talents of singing, dancing, and mimicry. Now the entry to the free bird zone is astounding. Could see freely flying lorries and lorikeets resting on the trees and even you can experience a pleasant surprise to shoulder a beautiful lorrykeet. Don’t miss out to capture a selfie of this wonderful moment. Get thrilled looking at these striking birds and listening to their tweets and retweets. 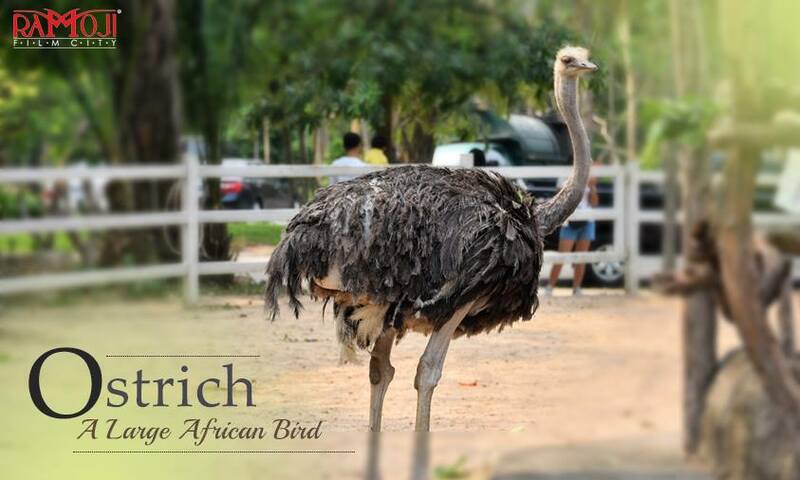 Also, grab a rare opportunity to see the largest living birds – ostriches in a special zone. While walking out with memorable moments and photo captures with these winged beauties, take a look at the exclusive merchandizing store to carry a memorabilia.